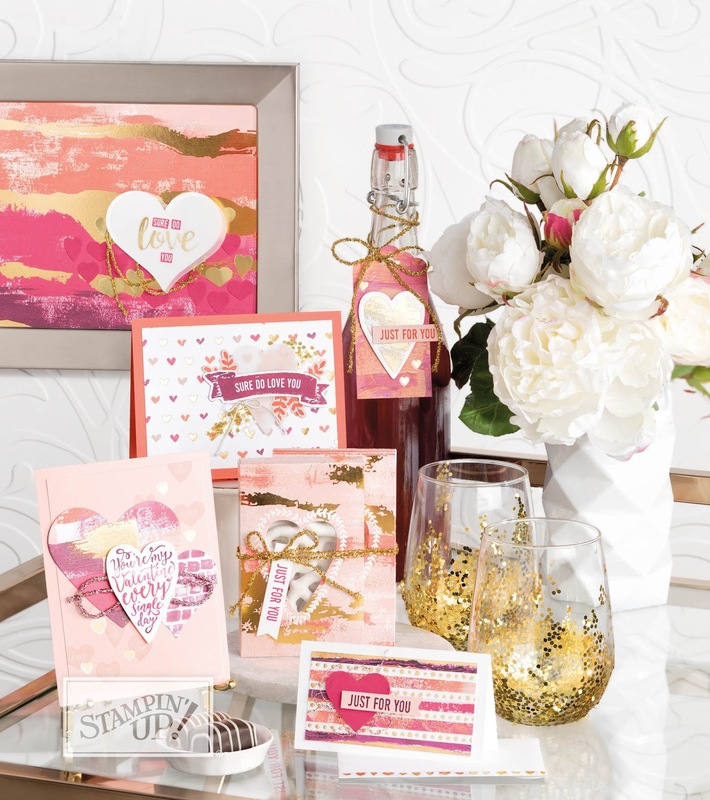 Stamp It with Katie: Sweet Suites! 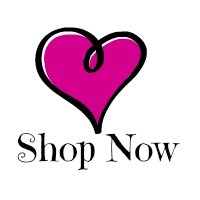 If you've been around Stampin' Up for a while, you probably know what great Suites we have! 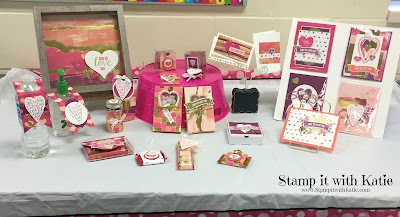 If you're new to Stampin' Up, then you are in for a treat! 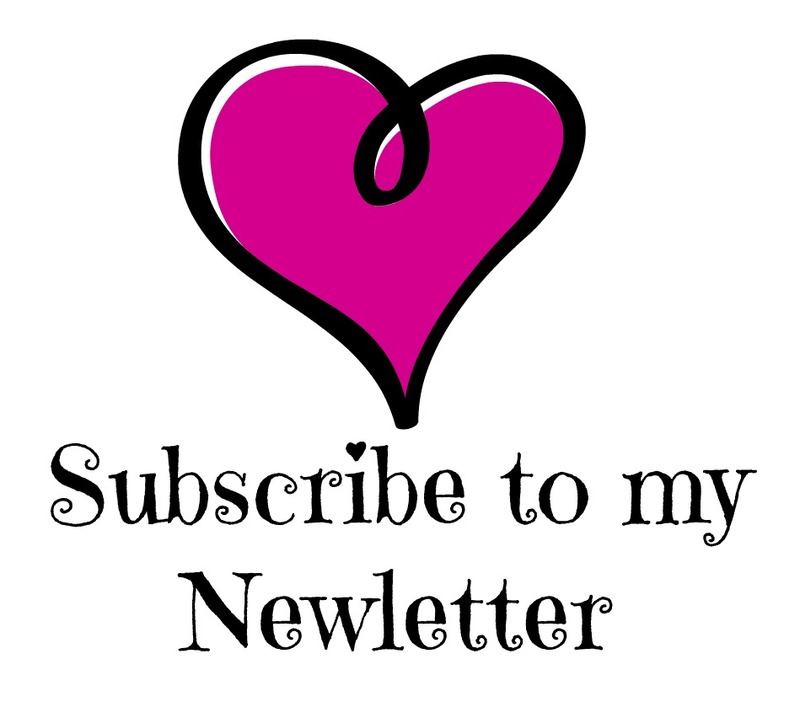 One of my favorite things Stampin' Up has started to do is, create Suites. These are collections that coordinate with each other to create some fabulous projects! Here's a photo from the catalog showing the amazing items Stampin' Up created to show off this amazing suite! I was lucky enough to play with this Suite and re-create most of the items on this page. For those who are new... we call this CASE(ing). 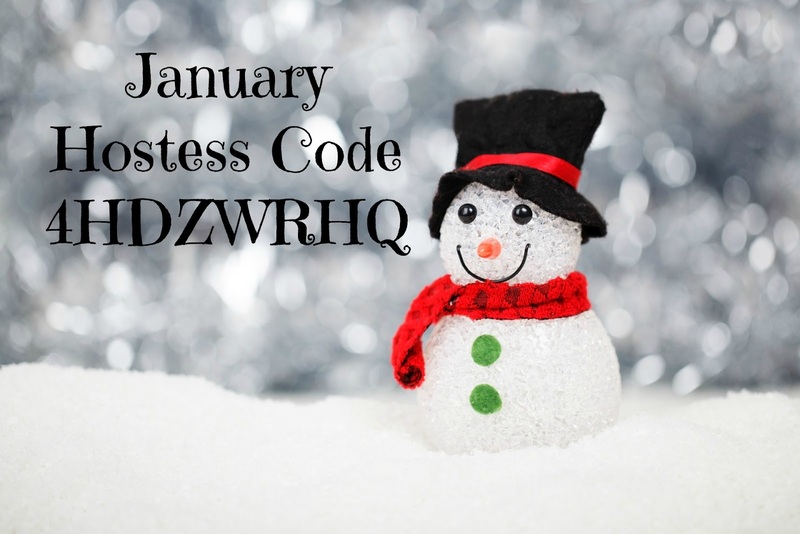 It means Copy And Share Everything! We encourage you to copy projects and share them but remember to always give credit to the person who inspired you. 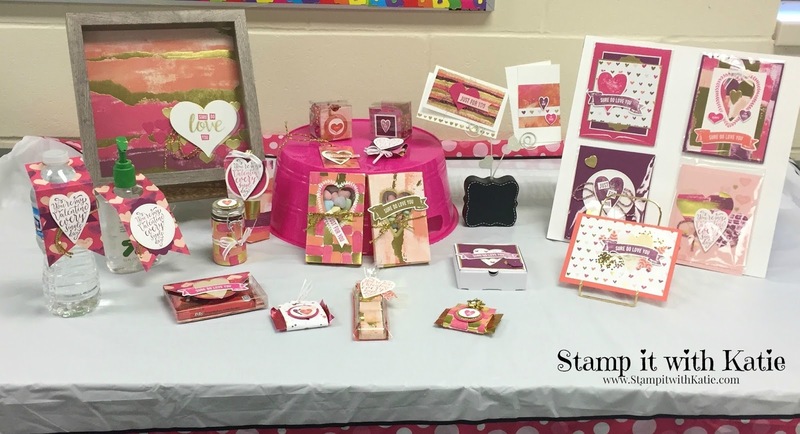 Thanks Stampin' Up! Keep checking in this week to see these projects up close and in person.